Scott Kelly is a retired astronaut and International Space Station commander. He spent a record-breaking year aboard the International Space Station. 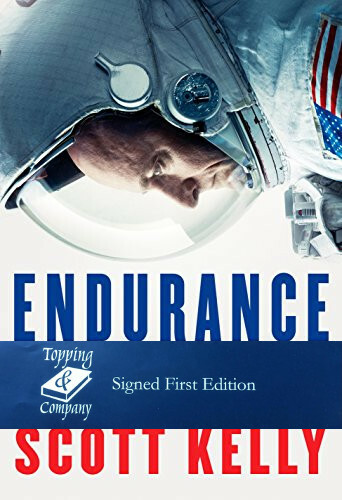 In Endurance, he reveals what it’s like out there and what it’s like now, back here. He shares his fascinating world and inspires us to think of our own a little differently.